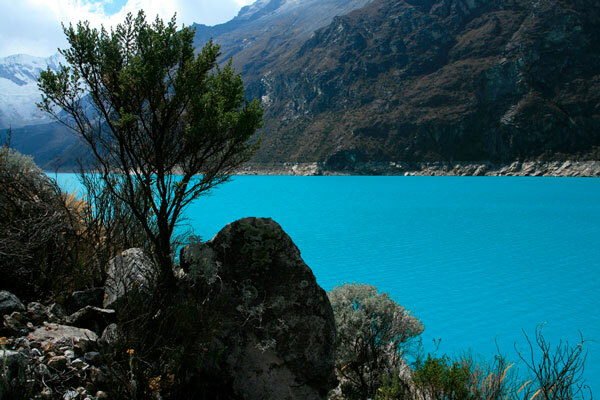 The Paron lagoon is the largest lagoon in the Cordillera Blanca. It has a nice turquoise color. 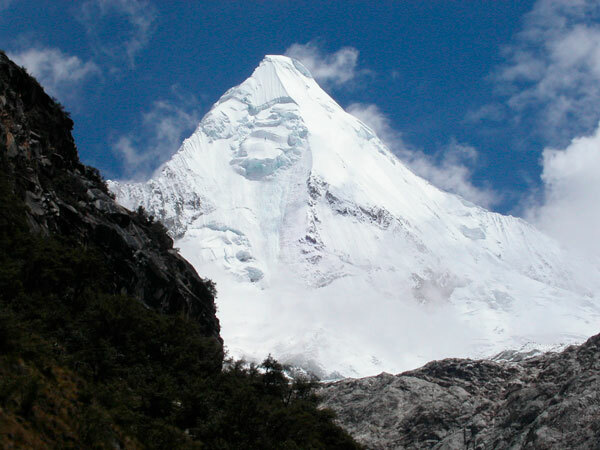 You will see the massifs of Huandoy (6,395 masl), Pisco (5,747 masl), Chacraraju (6,112 masl), Pyramid (5,885 masl), Paria (5,600 masl), Artesonraju (6,025 masl) and Caraz (6,025 masl). .). In the place you can rent a boat to navigate in the same lagoon. 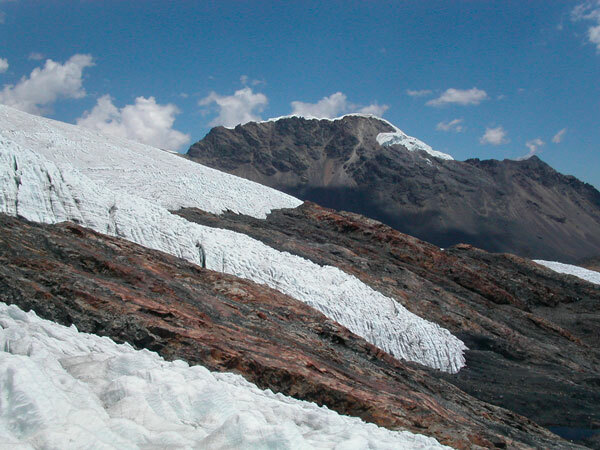 The valley and lagoons of Llanganuco offer an impressive view of the Chopicalqui glaciers (6,354 masl), Huascaran (6,768 masl), Huandoy (6,395 masl), Pisco (5,747 masl) and the Chacraraju (6,112 masl). 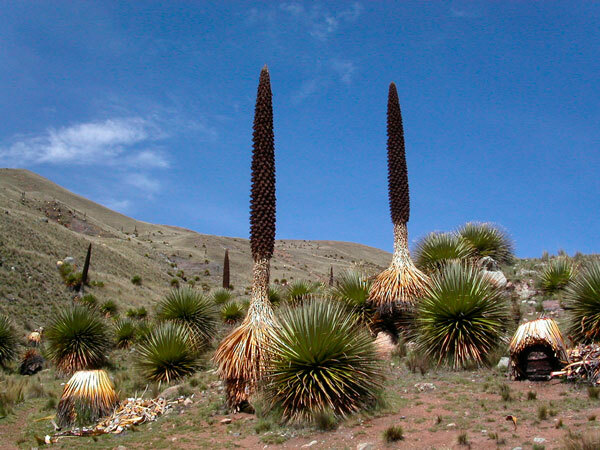 From the Portachuelo (4,767 masl. ), There is the possibility of doing a small walk all downhill from 1: 30H in this exceptional scenery, mountain landscapes out of the ordinary ... On the way, you will discover the exceptional conditions of the agriculture in the region that allows to have a constant production or up to 3 harvests in the year. 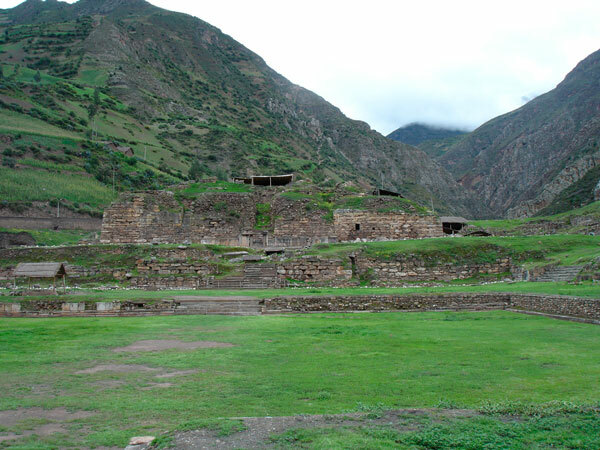 It will also pass through Yungay, a city that was completely destroyed during the 1970 earthquake. 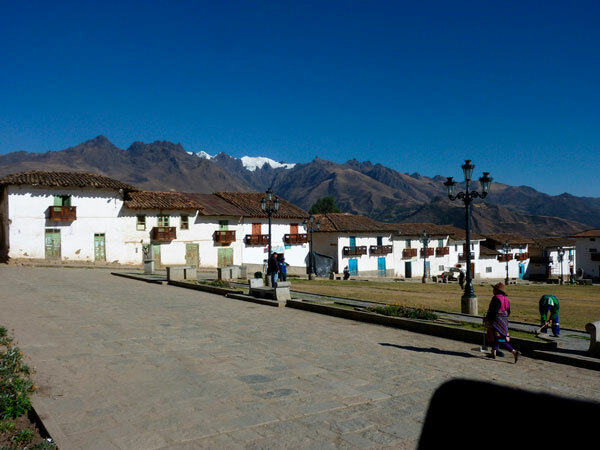 Chacas is a typical Andean town, with narrow streets. Most houses have carved wooden balconies. 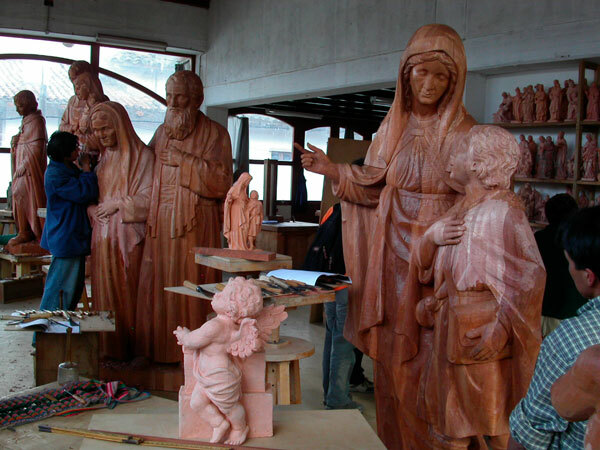 This village benefits from the "Operation Mato Grosso" project (Italian NGO). 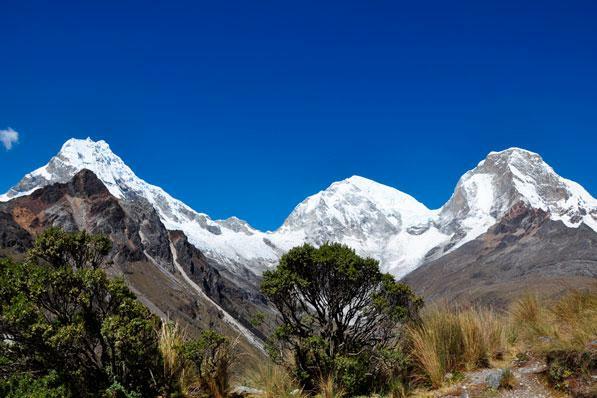 The achievements are amazing, but I will not tell you everything because you have to come and see it with your own eyes ... An experience that we found in the heart of the Cordillera Blanca! 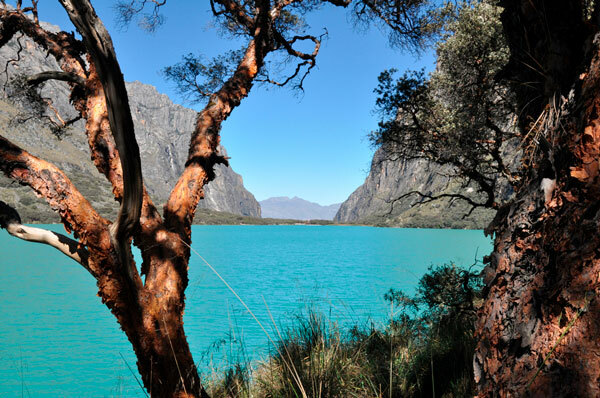 On the way, we will pass through the highest ANDES tunnel at 4635 m. altitude, wonderful landscapes of Andean mountains where we can observe several lagoons with supernatural colors. 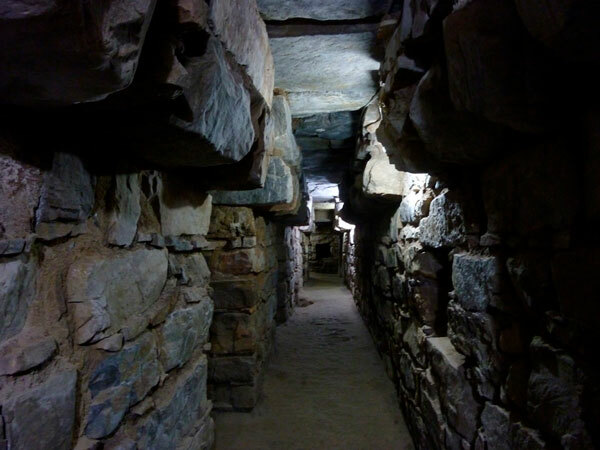 We will reach it by a new mountain road (paved)!